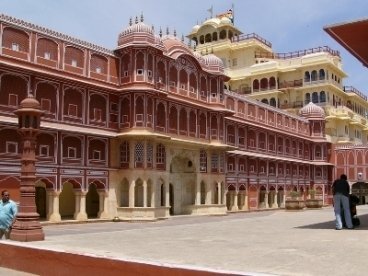 Rajasthan is a beautiful and exotic place. Each and every place here has some new story to tell you. 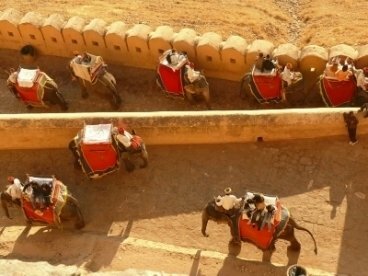 Not only for forts or palace, is Rajasthan famous for but it is also famous for rich and amazing wildlife. 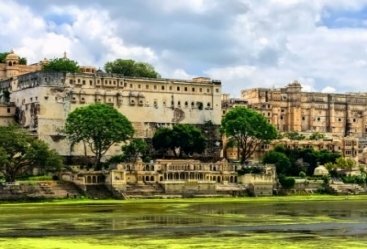 Through this amazing 7 nights 8 days golden triangle tour with Ranthambore, you will be exploring all the major attractions of the country along with exploring the tourist attractions of the city. 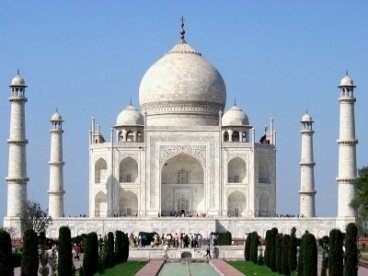 Your tour will start with Delhi arrival and gradually exploring all tourist destinations that will give you unforgettable memories. 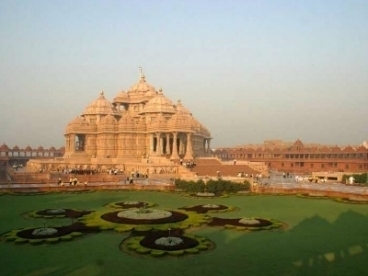 Time to explore and flourish your travel knowledge and this would start with your Delhi arrival. You will be received by our representative and then you will transfer to hotel. Stay in the hotel for overnight. Enjoy your breakfast and then you will start Delhi sightseeing. 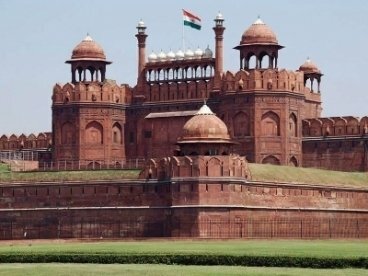 You will visit Qutub Minar, then to Red fort and later to Jama Masjid. You will then travel to Parliament house, president’s house and in the evening you will visit to Chadni Chowk. Back to your hotel in the evening and enjoy your lip-smacking dinner and make an overnight stay. Have your morning feast and then you will leave for Agra. On your arrival you will be transfer to hotel and make an overnight stay. Day 4th will be started with scrumptious breakfast and then you will be off to Ranthambore. 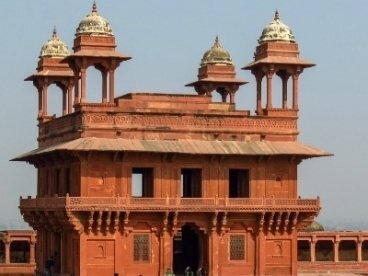 On your way you will visit to Fatehpur Sikri. 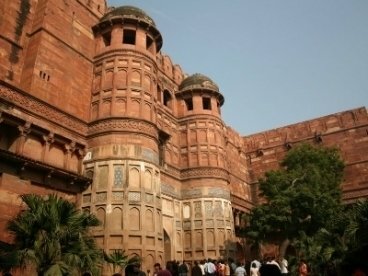 The old and deserted capital of Mughal Emperor Akbar and is filled with all Mughal architectural wonders. Travel forward to Ranthambore. On arrival you will be transfer to your hotel and make an overnight stay. Enjoy your breakfast and then you will enjoy your morning safari. 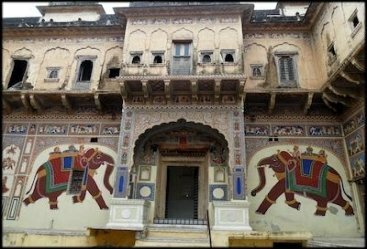 You will visit all the nearby attractions and wildlife of Ranthambore. Back to your hotel at the end of the day and make an overnight stay. Return to your hotel and make an overnight stay in the hotel followed by the scrumptious dinner. Enjoy your breakfast and then you will then you will transfer to Jaipur. On your arrival you will spend some time in your hotel and relax. Take an overnight stay in the hotel. 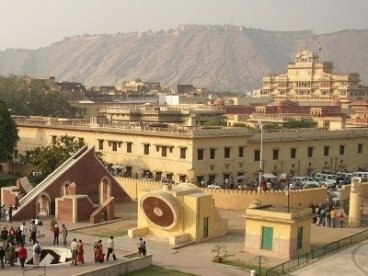 Take your breakfast and then you will explore the Pink City in Jaipur. 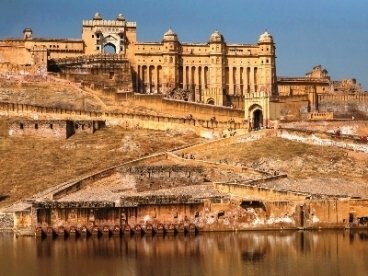 You will later take a well-guided tour to Amber Fort, Hawa Mahal, Jag Mandir, Sheesh Mahal and then to City Palace. 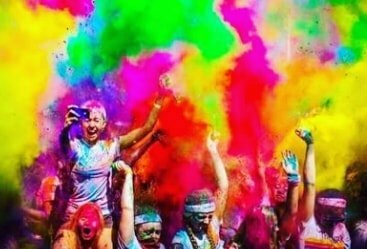 After that you will be exploring Jantar Mantar. Back to your hotel and later stay in the hotel for overnight. 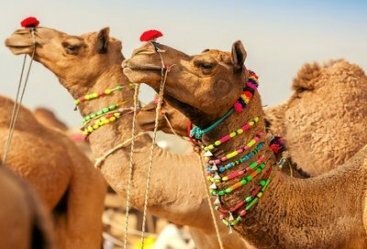 On your last day under your tour your day will start with a palatable breakfast and then in the afternoon you will be heading towards Delhi Airport via road with the representative of heritage India holidays. You will board on a flight to your destination onward. I had a great time here in Rajasthan. All thanks to Pushpendra and his team. Hotels and food was awesome. I am thankful to my tour organizer for such a nice trip. Thank You! Thank you for planning a lovely Ranthambore tour for me and my family. 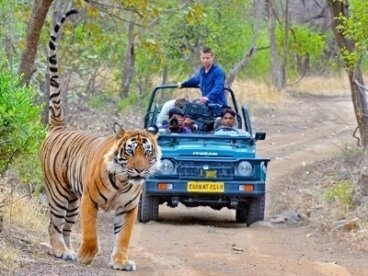 The guide was very informative and has explained the details very well about the history and we enjoyed the tiger safari in Ranthambore very much.